How Often Should You Replace Your Furnace Filter? Furnace filters are an integral component of any furnace and serve to protect the furnace from overheating and to improve indoor air quality. Changing your furnace filters regularly is essential to not only extending the life of your furnace but also protecting yourself and your family from dust and other particles that could cause and/or exacerbate certain health issues and conditions. What Happens if My Filter Isn't Changed Often Enough? How often you should change the furnace filter can depend on a number of factors. First, it's important to remember that filters come in a variety of thicknesses. The thicker the filter, the less often it will need to be changed. For the most part, filters come in one-inch, two-inch, four-inch, and five-inch thicknesses. Since the life of your filter can vary greatly depending on your home environment, it's important to keep the following factors in mind and to be vigilant so that you can make sure to catch and change a dirty filter before it poses a risk to your furnace and your family. Pets are a big culprit when it comes to premature filter wear. 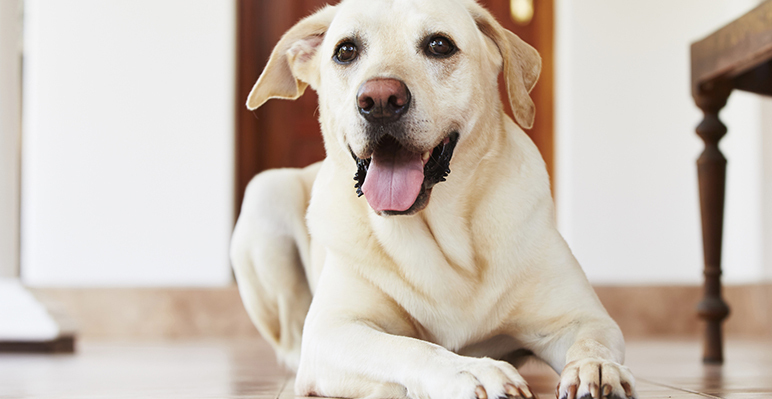 Just to put it into perspective, the average home without pets will need to change the furnace filter about every three to twelve months, depending upon the size of the filter. However, a homeowner with multiple pets may need to change the furnace filter as often as every month or so just to keep the furnace operating optimally. Whether we like it or not, dust is a part of every home, and some homes seem to be more dusty than others, despite the best efforts to keep things clean. Dust can significantly impact a filter's performance. If your home tends to gather a lot of dust —where you live often affects this—you'll need to change your filter more often, again as often as once a month, depending on the thickness of your filter and the amount of dust in your home. Smoking certainly isn't without its health risks, but did you know that smoking can also reduce the life expectancy of your filter? If your home has multiple smokers, you'll be looking at monthly changes to your filter. Going more than 3 months without a filter change could be highly detrimental to your furnace and to the quality of the air within your home. Another factor that contributes to the life expectancy of your air filter is how much you use your heating and air conditioning system on a daily basis. As you might expect, the more you use it, the more often you're going to need to change your filter. Exposing the interior of your home to the elements is another way you can affect the life of your filter. When you leave your doors and windows open on a regular basis, you allow dust, dirt, and other particles to enter your home. The frequency with which you need to change your filters will depend on the thickness of your filter as well as the time of year and how often you choose to leave your windows and doors open. Excess pollen in the air, in addition to the usual dust and debris, will certainly increase the amount of grime that gets caught in your furnace's filter. Clean Air Solutions are experts in indoor air quality and can help you determine which furnace filter would best suit your needs. Drop by, give us a call, or conveniently shop online for your next furnace filter.